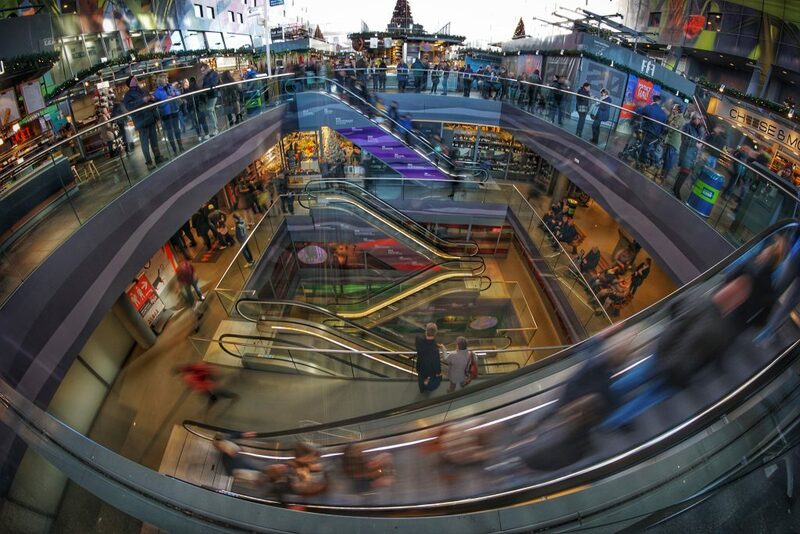 Innovation is an essential component to success in retail today and into the future. Kostas Koukoravas speaks to Validify‘s CEO, Fergal O’Mullane, about the biggest innovations in fashion retail and how retailers can leverage technology to stay ahead of the curve. Talk to us about your latest venture and how did you come up with the idea. Validify helps leading retailers access curated and vetted information on the latest emerging retail technology from around the world. I have been working in the retail tech space in London for the last 15 years, consumer shopping behaviour has transformed in this time on the back of transformative innovation, in particular, the use of smartphones and social media. The number of tech companies launching new solutions has also increased exponentially and retailers are finding it increasingly difficult to identify the right technology for them. We founded Validify to help retailers to discover groundbreaking innovation and to help streamline the selection and adoption process. What are the most interesting applications of A.I. in the retail industry? It’s very early days for AI in retail. Artificial intelligence is an overused term and encompasses a number of areas from machine learning to deep learning all the way through to image recognition and natural learning processing (NPL) that underpins voice technology. At present, the application of AI in the retail industry is limited or in ‘pilot’ phase. 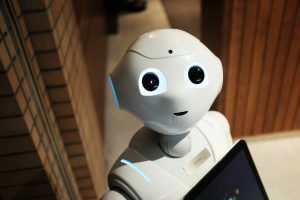 Despite current limitations, there are interesting applications of AI in the areas of personalisation, stock inventory, search and customer service (chatbots). Retailers turning to machine learning and predictive analytics to serve up personalised content and product recommendations to their customers. Whilst conceptually not new (Amazon has led the way in this for years), the detailed level of customer and product attributes that can now be assessed in real-time significantly improves personal experience. AI is used to automatically analyse swathes of data to predict demand, forecast inventory and replenish in real time. Can reduce stocks, excess build-ups and the need for markdowns. It also enables retailers to stock the store with different products depending on demographics. 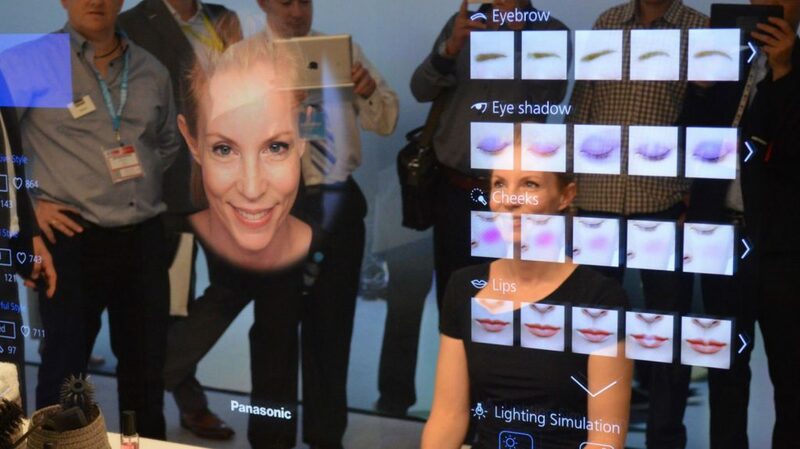 Prevalent in the beauty industry, facial recognition technology being used to provide customers with personalised recommendations based on skin types. Image analysis also being used in-store to analyse customer footprint and sentiments in relation to the environment and product. Though still in relatively early stages, NLP being used to enable these ‘bots’ to interpret human language and sentiment in order to respond in ‘human-like’, conversational manner. Similar to the technology being used in Amazon Alexa and Google Home etc. Can you give us some examples of the most innovative companies in retail? What makes them stand out? There are some great examples of innovation coming from both mature retailers and the newest online players. H&M is a great example of a company that used to lag behind. 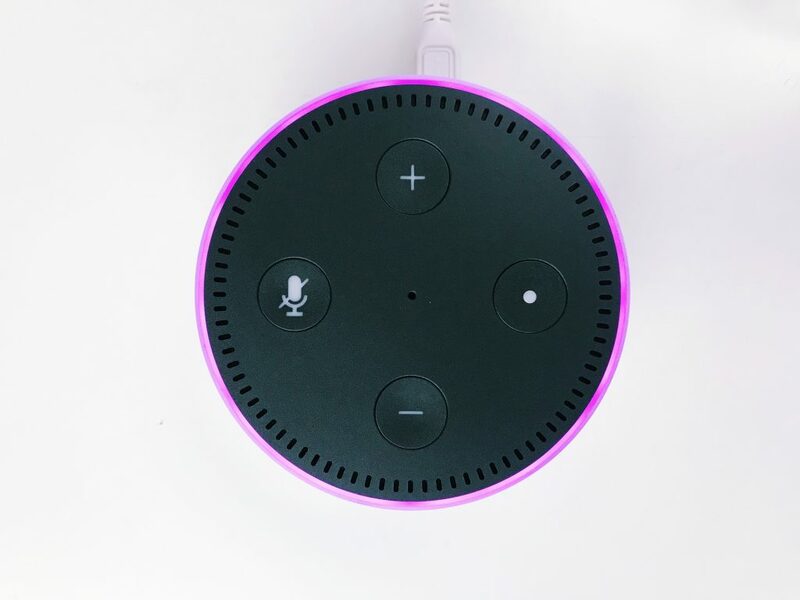 However, in recent years has deployed innovative technology across the business including investing in automated warehousing, employing AI driven inventory management technology to its recent development of voice-activated mirrors in its flagship store in New York. Ikea is another great example of a company embracing innovation as a core pillar of their business. 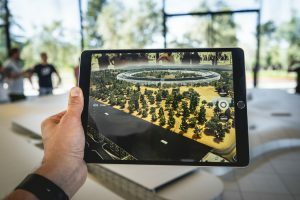 They continue to invest in new technologies such as AR and VR whilst partnering with Apple and Amazon to further their technology ambitions. They were one of the first to use AR in a practical application enabling customers to visualize product in their homes without ever going near a store. On the other side of the spectrum, new retail incumbent Stichfix is innovating with fashion design, using AI to create and design garments reactively to consumer opinions/ buying habits. What makes these companies stand out is their understanding that innovation and technology is core to the future of their business, not an afterthought. In particular, these companies are willing to experiment with new technologies ahead of their competitors via trial and error. The acceptance that failure is part of the innovating process and the ability to move on quickly will enable these retailers to potentially stay ahead of the curve. What are the biggest barriers to adopting innovation for mature companies? Mature companies are often burdened by legacy technology, processes that prohibit technology adoption and a culture that doesn’t foster innovation. Mature businesses working off legacy technology lack the agility to adapt to the pace of change we are currently seeing in the retail space. This is conflated by the elongated internal processes and decision-making often found in larger, more mature companies. The culture of ‘innovation’ has traditionally been harder to foster in more mature companies often seen as the responsibility of a single person/ team to manage. Without company-wide acceptance that innovation is necessary it acts as a barrier to adoption especially in the current climate where retailer budgets are under increasing pressure. Finally, many companies (not just mature) struggle to know ‘how’ to innovate, what technologies to employ and where to source them. What are some good ways to overcome them? To overcome some of these challenges you often have to start to form the top – getting senior management to embrace innovate and make a commitment to invest in doing so. Also, businesses need to take a more agile, test and learn approach to innovation…don’t be afraid to fail, but fail fast…this is the approach taken by the most successful businesses in the world…including the biggest retailer Amazon. What do you think the impact of Brexit will be in London as an innovation hub? Without having a crystal ball, it is difficult to predict the exact impact Brexit will have. There are concerns that incredible talent available in London will move out. The reality is that London already relies on talent and companies outside the UK to help support it as an innovation hub. At Validfy we continue to work every day with technology companies looking to settle in London and build out their teams. There are still huge investments being made into the UK in general and some of the biggest technology companies are still setting up in London. The UK has over 5million start-ups and that continues to grow – made ever more apparent by the number of co-working spaces popping up in London to support the ecosystem. We do not believe that London will collapse as an innovation hub overnight but it may need to adapt. What is the one piece of advice that you would give to business leaders looking to incorporate innovation into their strategy? The first step should be ensuring you truly understand who your customer is, what value you deliver them and what can you do to deliver the best possible customer experience. Innovation is a powerful enabler, but the fundamentals of being a successful retailer haven’t changed, you need to deliver a great product and a great customer experience. Retailers also need to take a more agile approach to innovation, they need encourage a test and learn the methodology to innovation…it’s ok if something doesn’t work, pilot it, if it works roll it out, if it fails throw it out, the important thing is to fail fast!